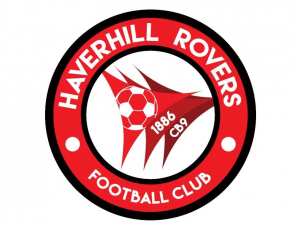 This Saturday (20th April) at The New Croft we have Haverhill Rovers FC v Framlingham Town on the main stadia pitch and Haverhill Rovers Reserves v Milldenhall Town Reserves on the 3G pitch. Both games kick off at 3pm and refreshments will be available throughout the day. We look forward to welcoming you to The New Croft. Summer Tournament – Limited Spaces! !